Advanced high resolution space imaging systems have been launched for defence and environmental monitoring applications. Two of Elbit Systems’ advanced space imaging systems, Jupiter and Venus, were launched into space on August 2nd. The high resolution reconnaissance Jupiter imaging system, for the Italian Ministry of Defence, was launched onboard the IAI OPTSAT 3000 satellite. The super spectral VENµS imaging system was launched onboard the French-Israeli Venus environmental satellite. Both satellites were launched from French Guiana onboard an Arianespace Vega rocket. The JUPITER space camera provides spatial resolutions of 0.5 meter resolution (PAN) from an altitude of 600 km and is Elbit Systems’ most advanced lightweight space imaging system developed for installation on micro and mini-satellites. The JUPITER imaging system contains very high resolution panchromatic imaging and has the capability of adding a multi-spectral (MS) channel. JUPITER is designed for a range of military and civilian applications including advanced military surveillance and reconnaissance, detailed high value target investigation, definition of small and discrete objects and situational awareness. The civilian applications include homeland security missions, emergency planning and operations, environmental monitoring, and infrastructure imaging. 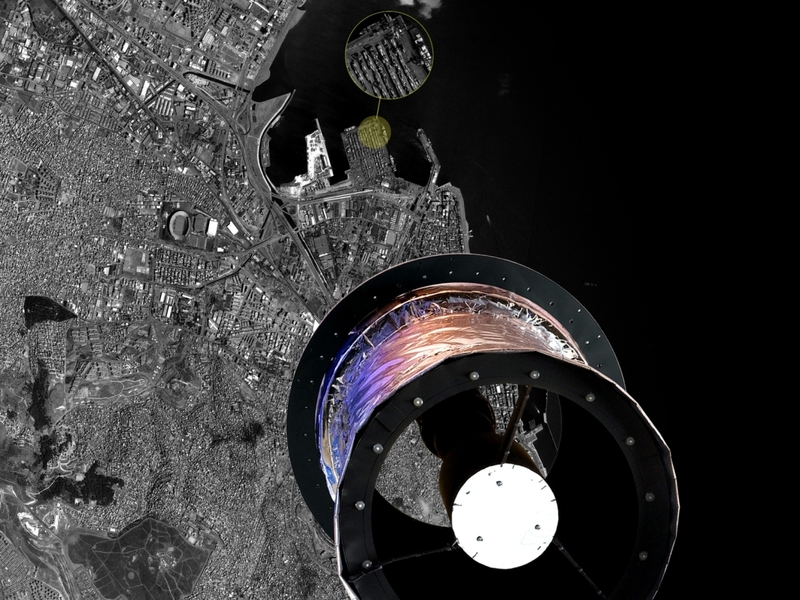 The VENµS space camera features 12 narrow spectral bands with 5.3 meter spatial resolution from an altitude of 720 km. The VENµS satellite has been developed and manufactured as a joint effort between the French Centre National d’ Etudes Spatiales (CNES), the Israeli Space Agency (ISA), Elbit Systems’ Electro-optics (Elop) and Israel Aerospace Industries. The VENµS imaging system provides multi-spectral high-resolution earth imaging, previously unmet by legacy space imaging systems for a variety of applications, including a global scale monitoring of agriculture, receding of forests and vegetation, desertification, air pollution, the detection of volcanic ashes, dehydration of water reservoirs as well as oil spills and water contamination. VENµS will play a vital role in creating guidelines for future scientific experiments and space imaging missions. Elbit Systems’ Electro-optics Elop is highly active in space cameras, with systems in use in a wide variety of major space programmes for military, commercial and scientific applications, including Israel’s Ofeq family of satellites, the EROS program of ImageSat International and a satellite of the Korean Aerospace Research Institute (KARI).